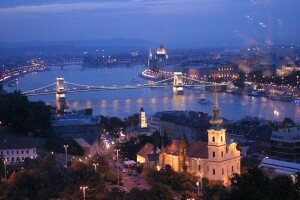 The venue is on the border of Budapest, but still part of the capital – so once You get to Budapest, You will find your way. We cannot help personally everyone to get to Csillebérc (physically), but will do our best to help with all the information! At the venue there are lots of parking places and parking is free of charge. There is one airport: Liszt Ferenc International Airport. Formerly it was called Ferihegy II. Liszt Ferenc Airport 2 vá. – Repülőtéri bekötőút – 4. sz. út – Üllői út – Ferihegyi repülőtérre vezető út – Gyömrői út – Ferihegyi repülőtérre vezető út – Kispesti lehajtó – Lehel utca – szervizút – Kőbánya-Kispest M vá. Schedule is subject to change. / Fahrplanänderungen vorbehalten. These are unfortunately quite expensive choices: we offer to negotiate with driver that he takes you to Csilleberc for fixed price, it can be 15-25 EUR-s (4500 – 7500 Ft) / by car. The Shuttle buses little cheaper, but you have to wait some time. Good old railway connections. You can access our capital from everywhere, although the travelling time is to consider. 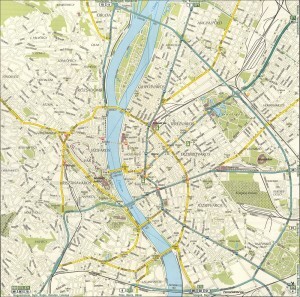 Travel the night or fly into Vienna (A) or Bratislava (SK) and take a train or a bus from there. It will take long enough to ask people questions and find your way. Good luck!